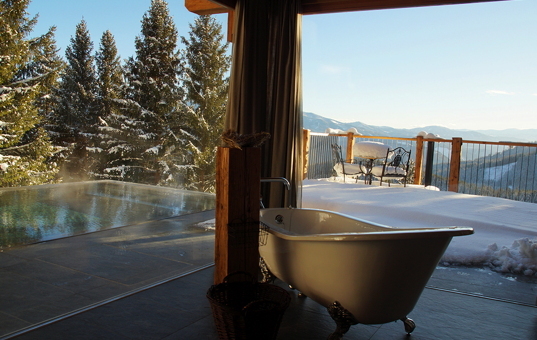 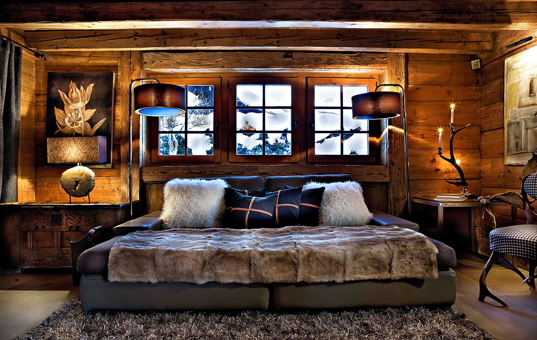 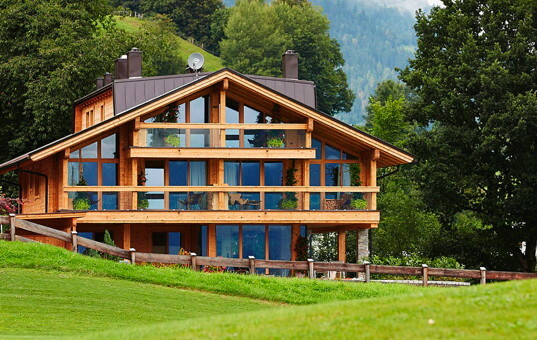 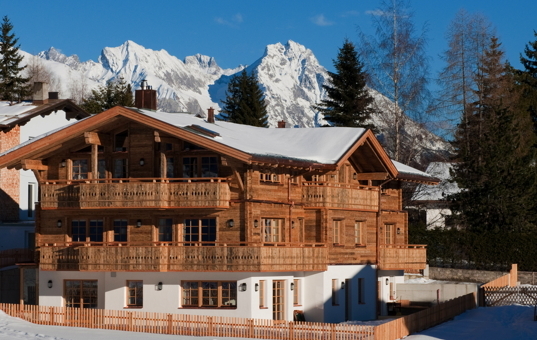 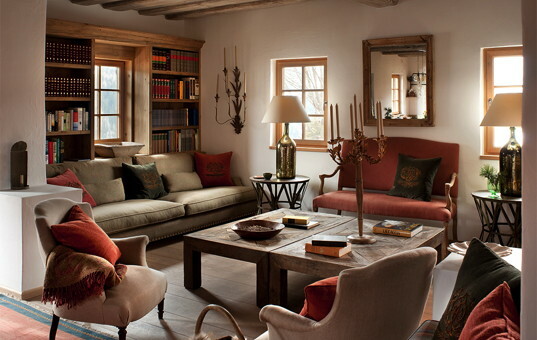 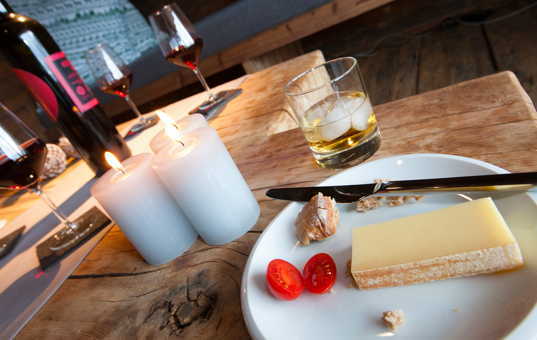 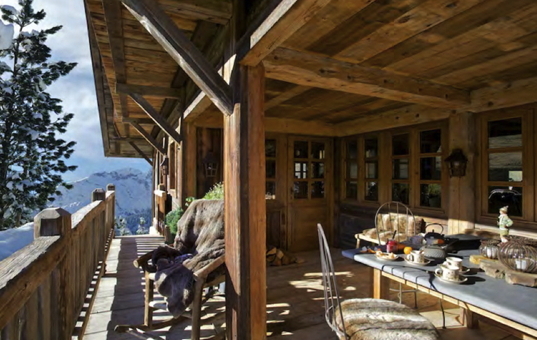 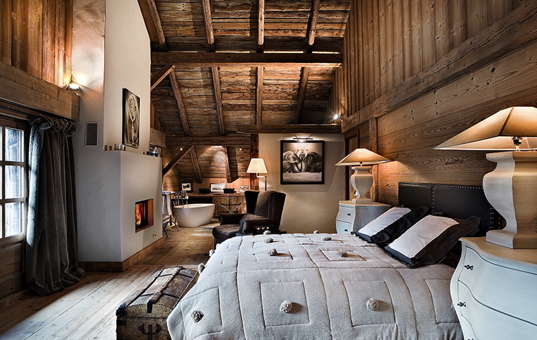 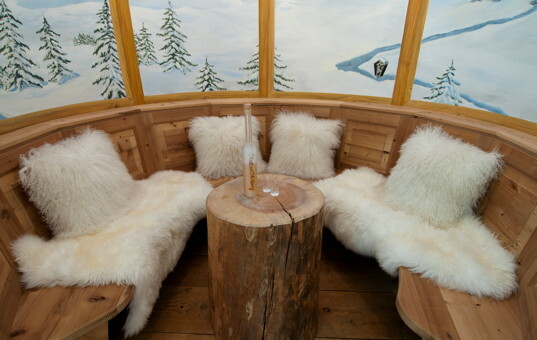 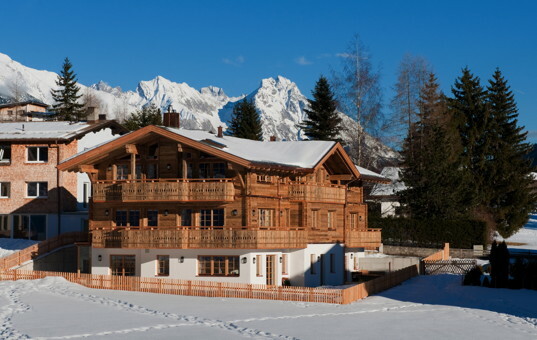 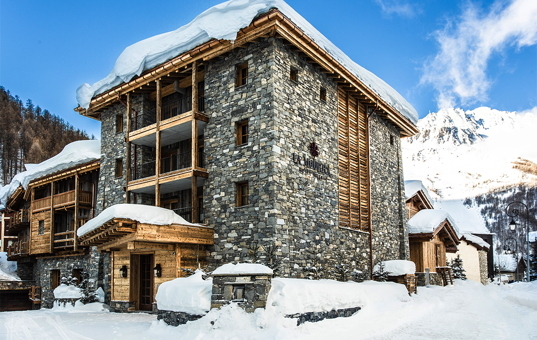 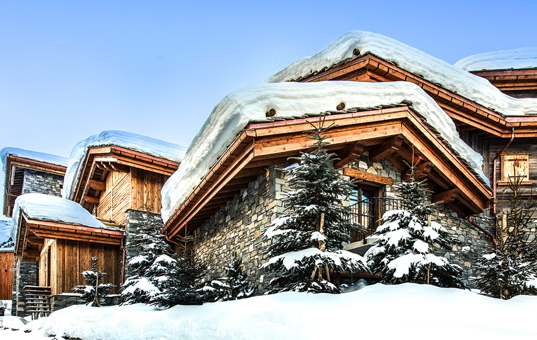 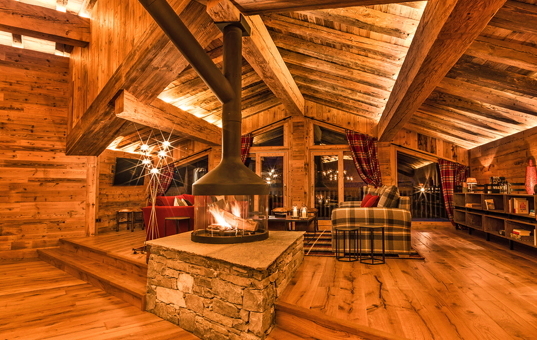 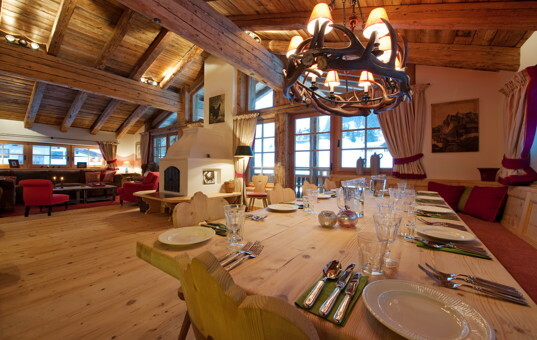 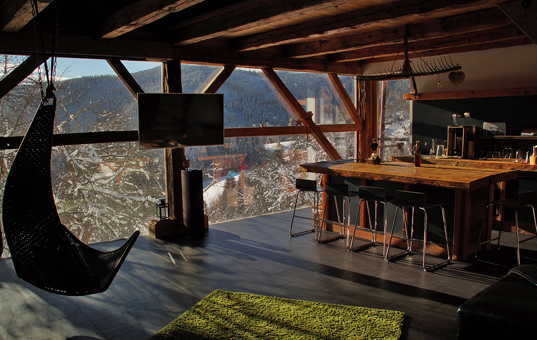 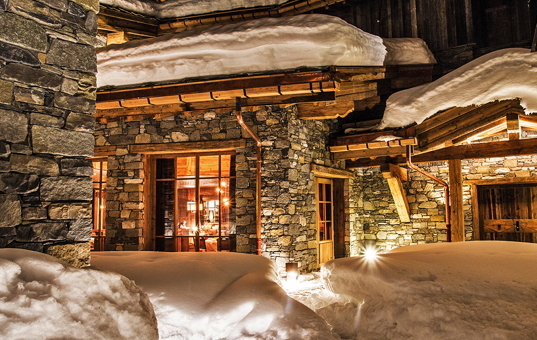 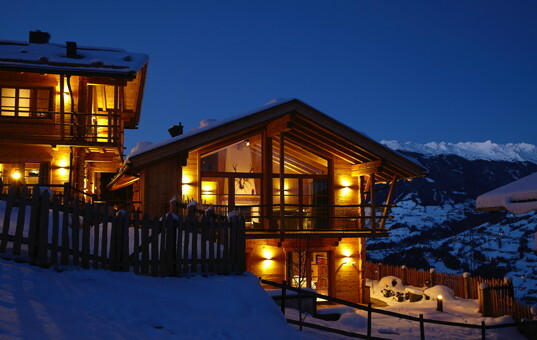 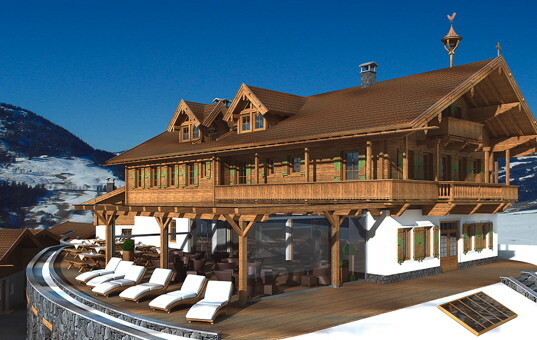 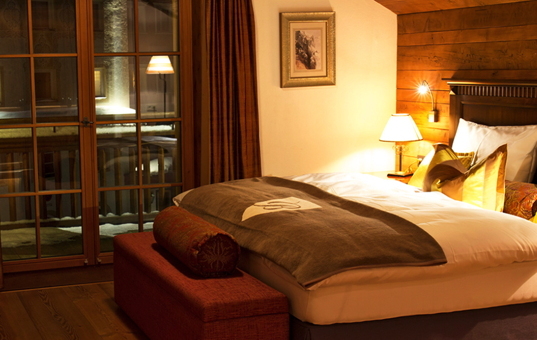 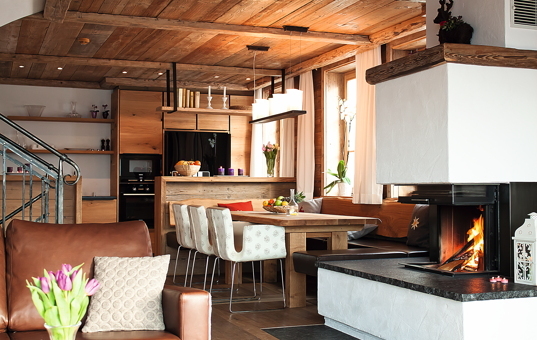 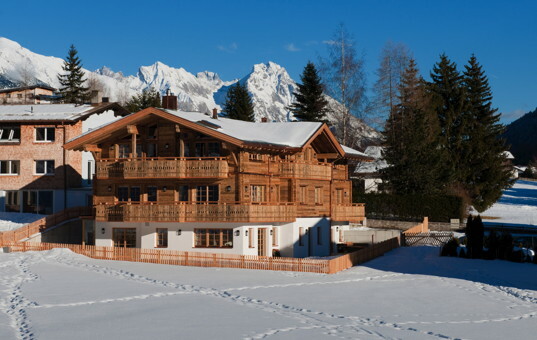 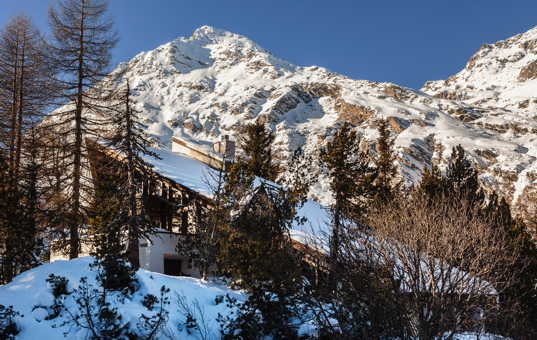 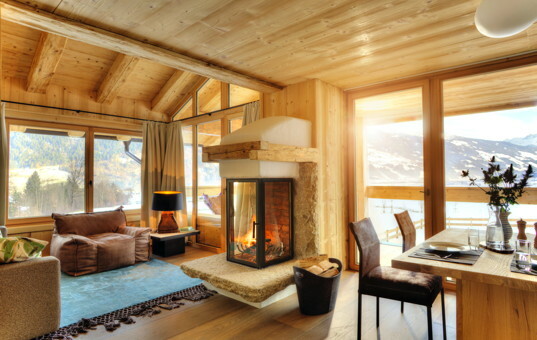 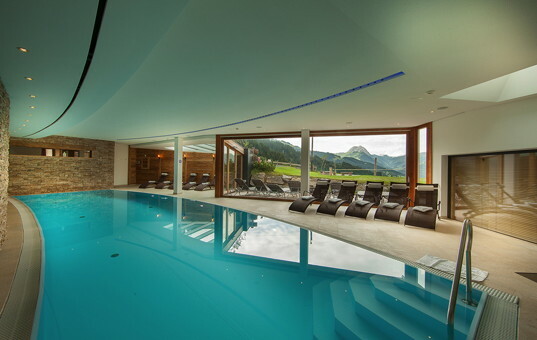 Luxury ski chalets in the mountains are the perfect places to spend active holidays. 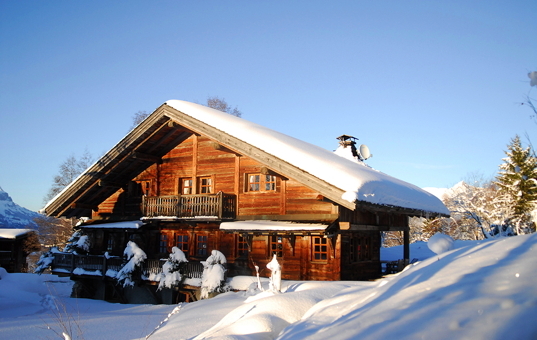 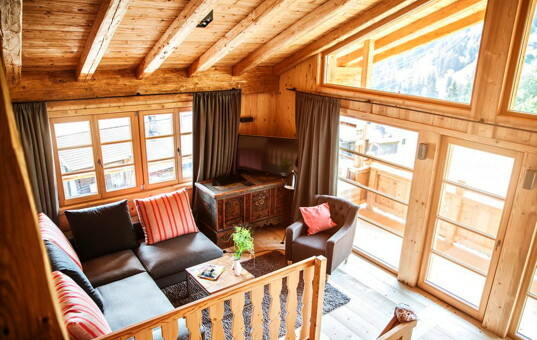 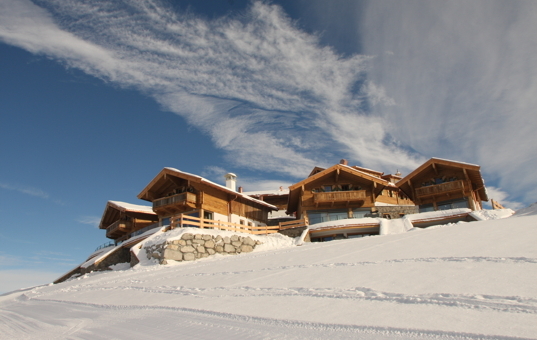 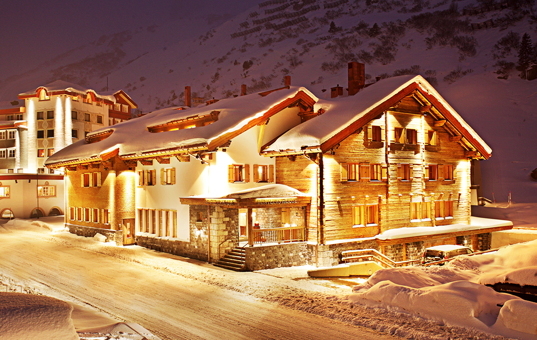 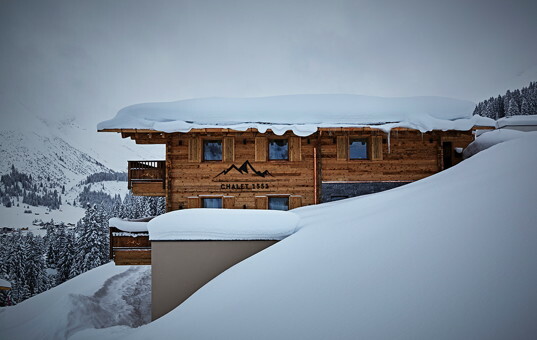 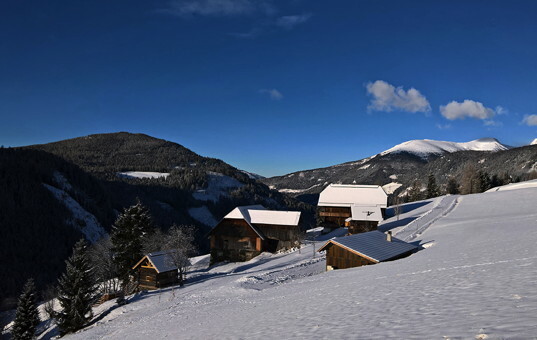 Many chalets are situated directly at the slopes and they offer ski in - ski out. 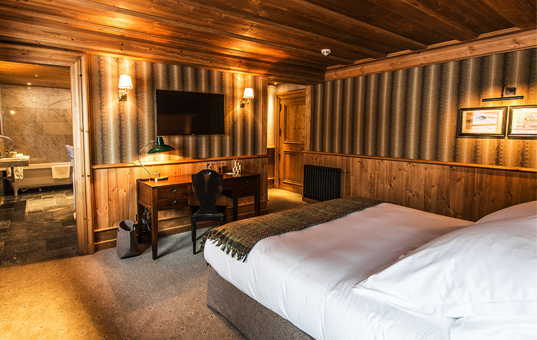 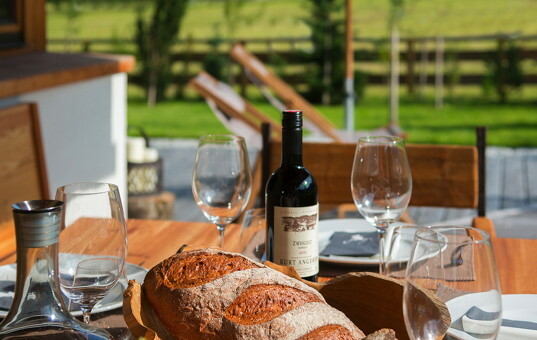 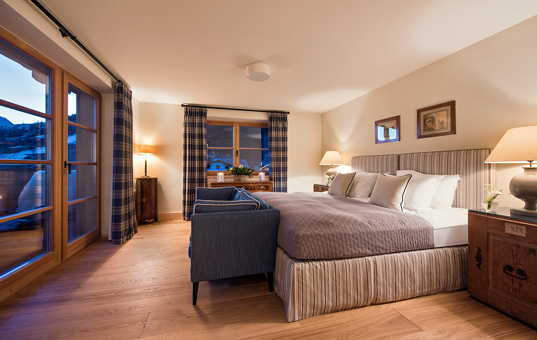 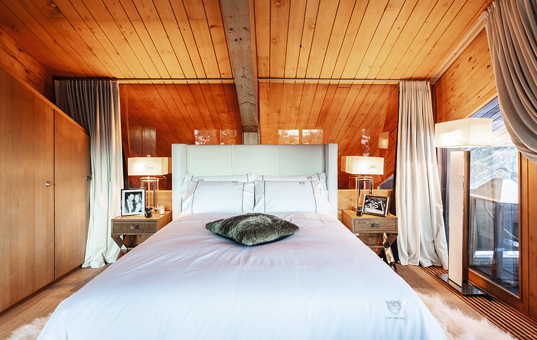 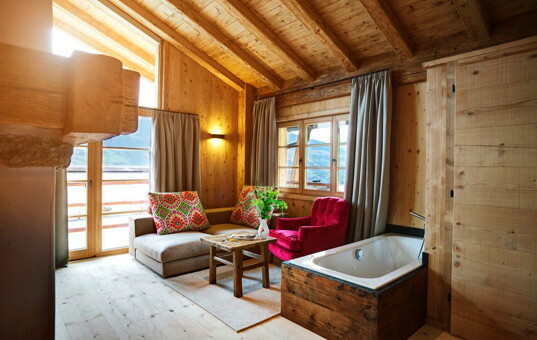 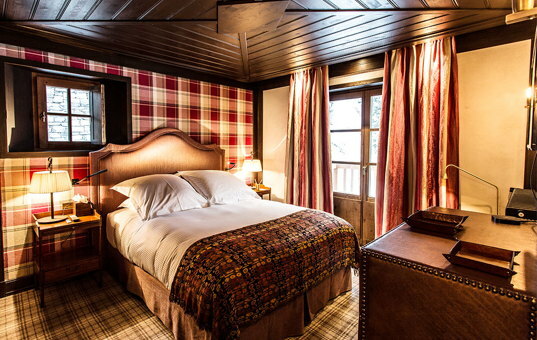 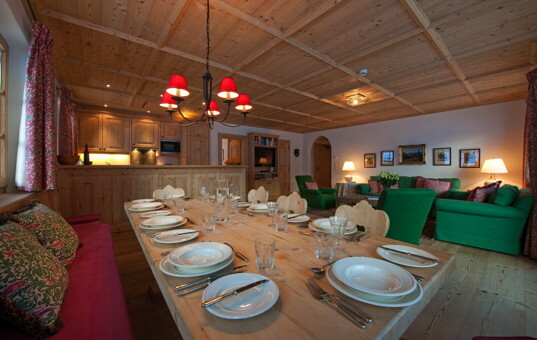 Our fine selection of chalets are exclusive residences with an exquisite interior and a very personal ambiance. 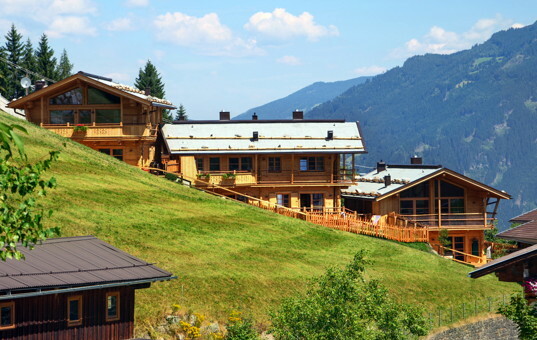 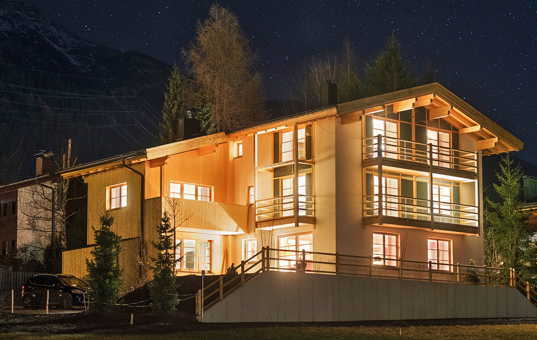 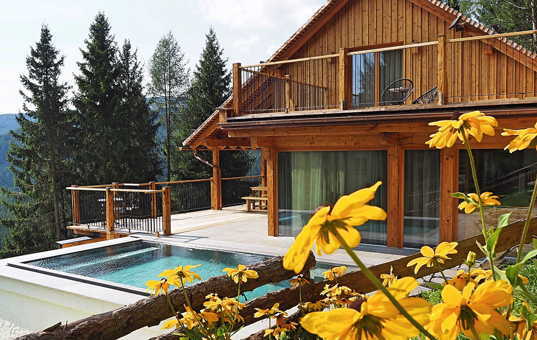 In summer, the chalets are perfect bases for a vast choice of activities in the mountains, such as wellness, playing golf, hiking, biking, climbing and many more. 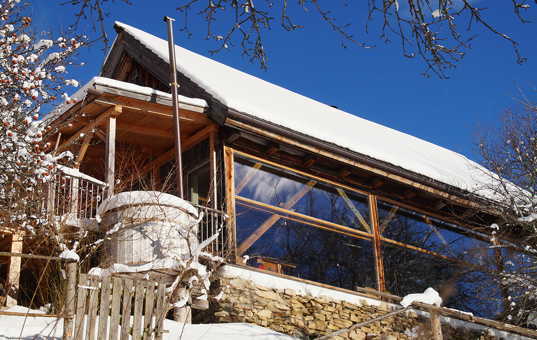 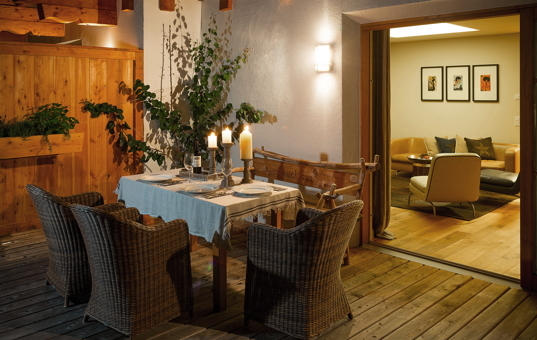 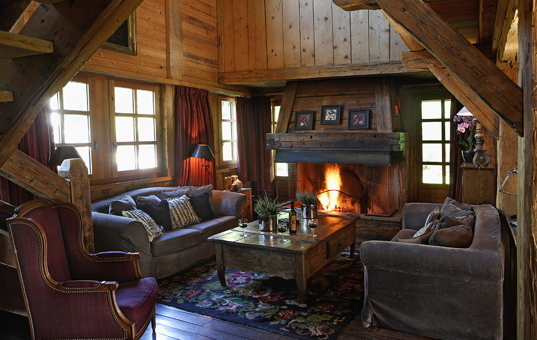 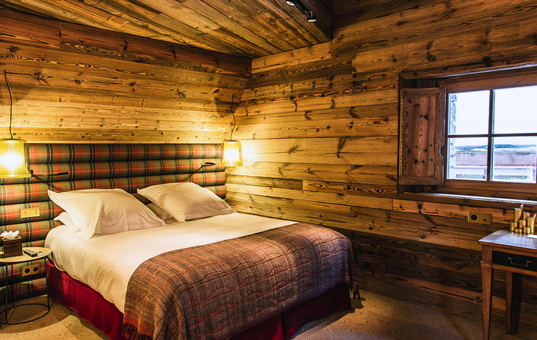 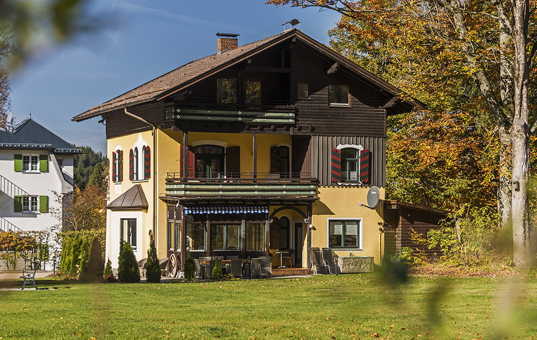 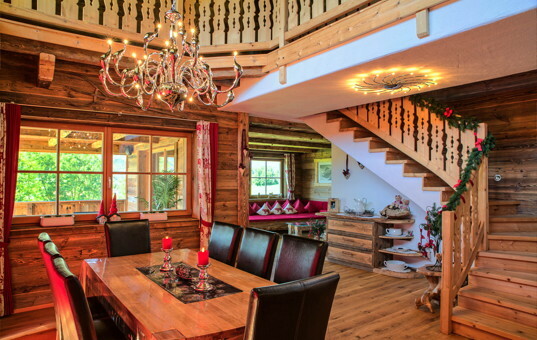 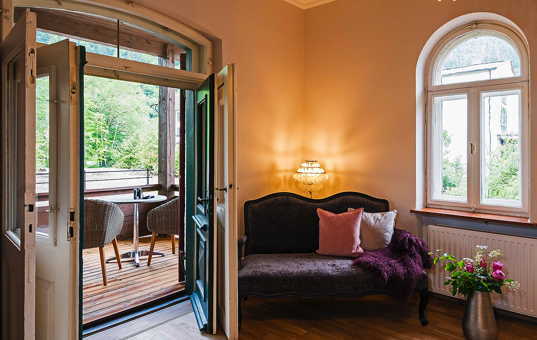 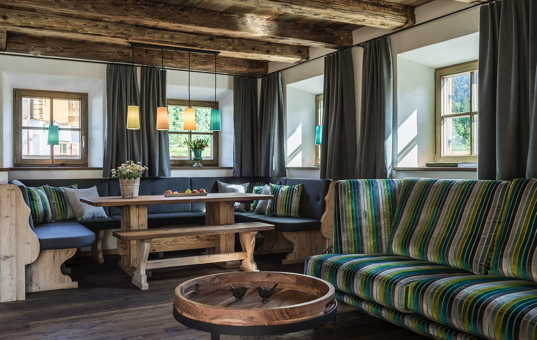 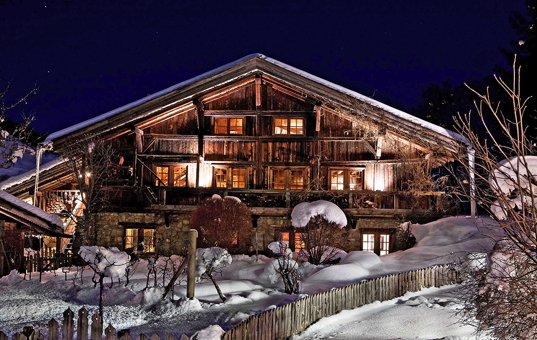 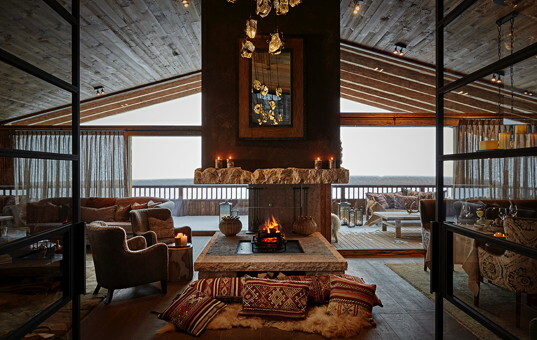 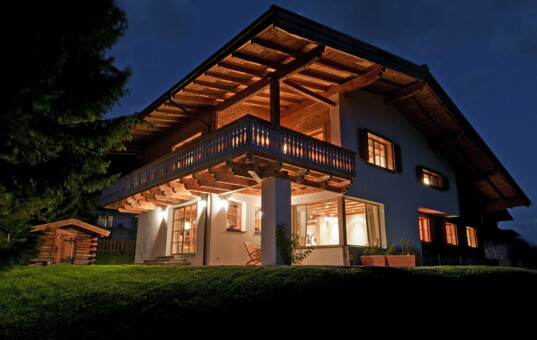 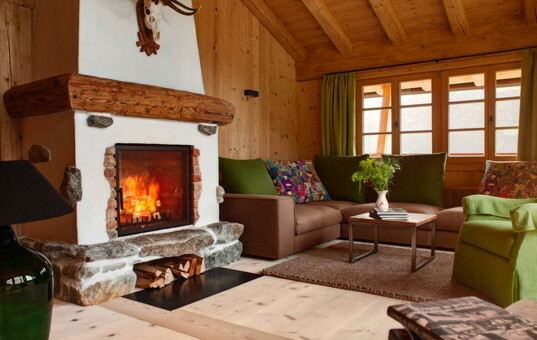 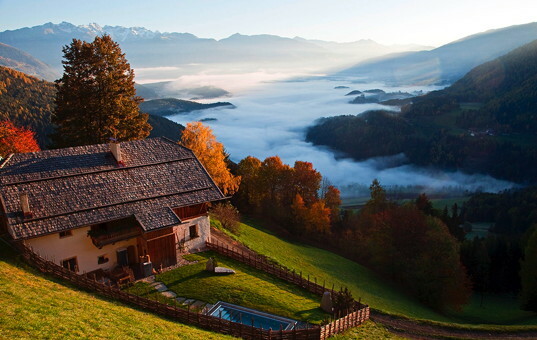 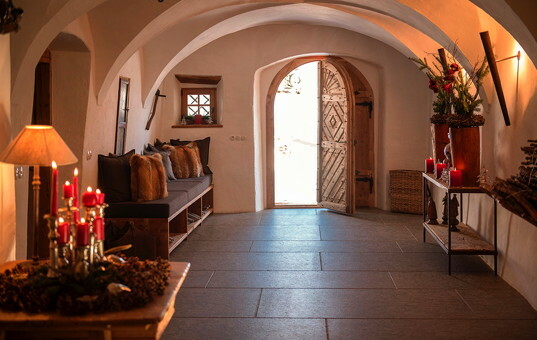 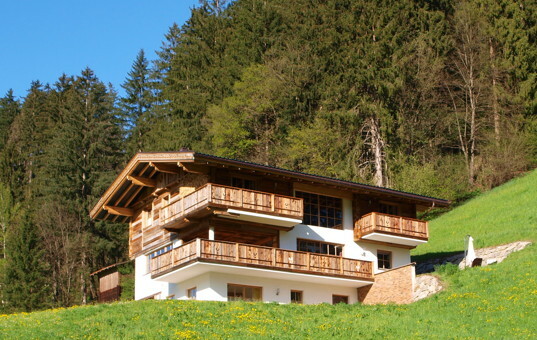 Hochleger Romantikchalet | Noble romantic Chalet near the ski slopes with fireplace and sauna near Aschau in the Zillertal.